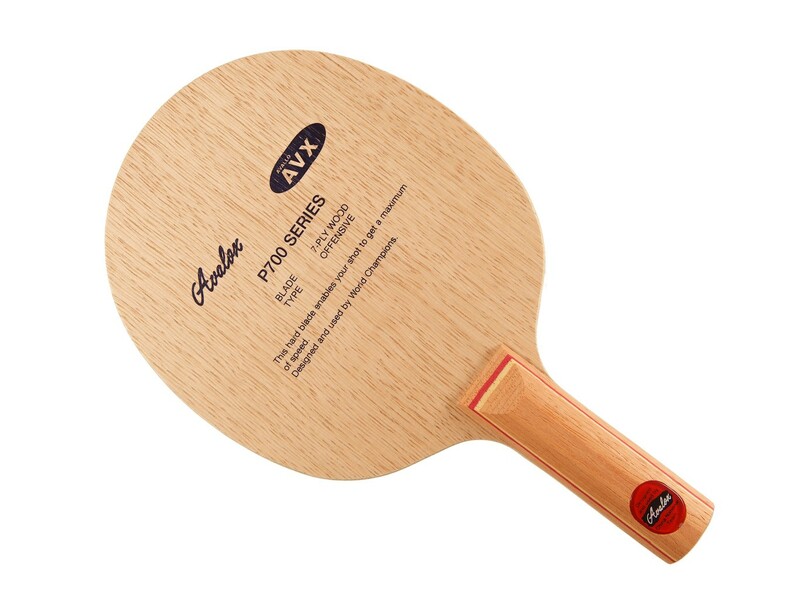 This very powerful light weight 7 ply blade is popular among member of Chinese National Team. 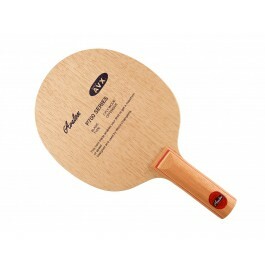 Convenient handle, very attractive colour and ideal proportion of the blade surface. 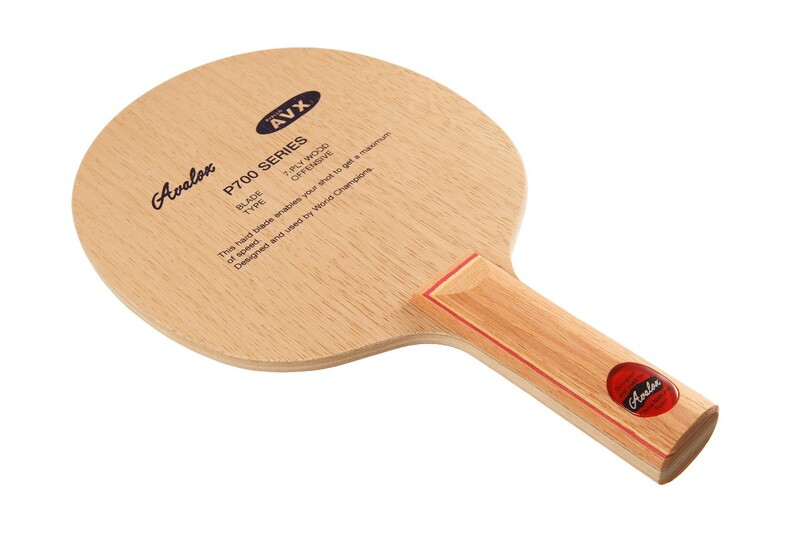 When you let the ball bounce on it you immediately feel how amazingly it would feel when playing with AVALOX P700. This blade is made in Sweden. P700 is a fantastic blade for short pips players. It still has good feeling for loops, blocks, and serves with inverted rubber. And the short pips side, backhand for me, has fast and devastating flat hits. The handle is very comfortable and build quality is excellent. I will order a second P700 as a backup. I used to thinking it is perfect for 40+ balls considering the classic P500 sometimes can be lack of high gears, but P700 cannot flip in short table on BH, I tried many times, failed; then changed to P900, succeeded, so to give up P700. but P700 has so much precision on BH attack and so so smooth and relaxing feel for FH loop. Faster return when blocking really a bit faster than P500. But P500 is the spinest and overall best control in returning and blocking. Blade and rubbers were beautifully assembly free of charge, excellent service.